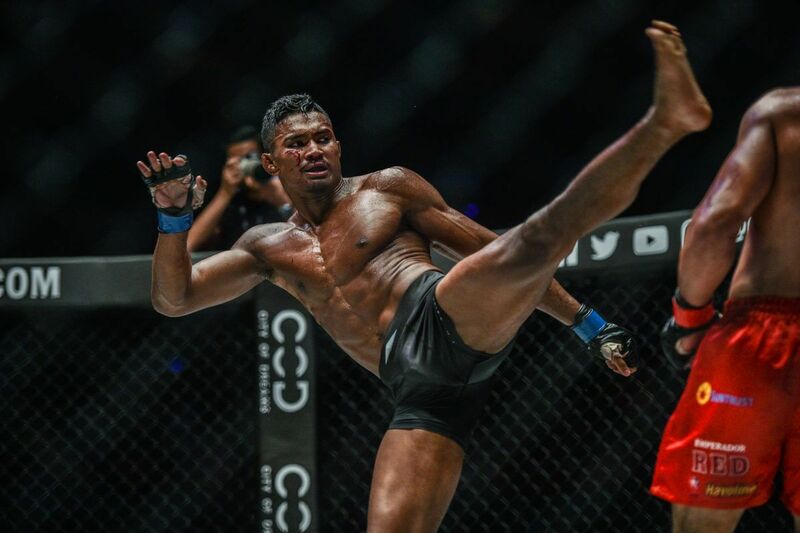 ONE Light Heavyweight and Middleweight World Champion “The Burmese Python” Aung La N Sang already has his first match booked for 2019. 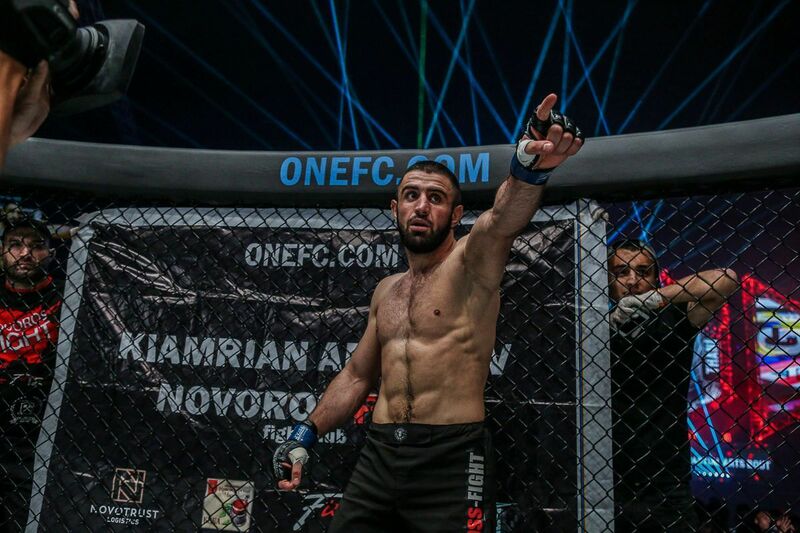 On 31 March, the reigning two-division king will run back the ONE Championship 2018 Bout Of Year as he takes on Ken Hasegawa at ONE: A NEW ERA. The last time around, Hasegawa traveled to Aung La N Sang’s backyard in Myanmar, but this time the roles will be reversed as the contest takes place in Tokyo, Japan. After a historic 2018, what does 2019 have in store for Aung La N Sang? 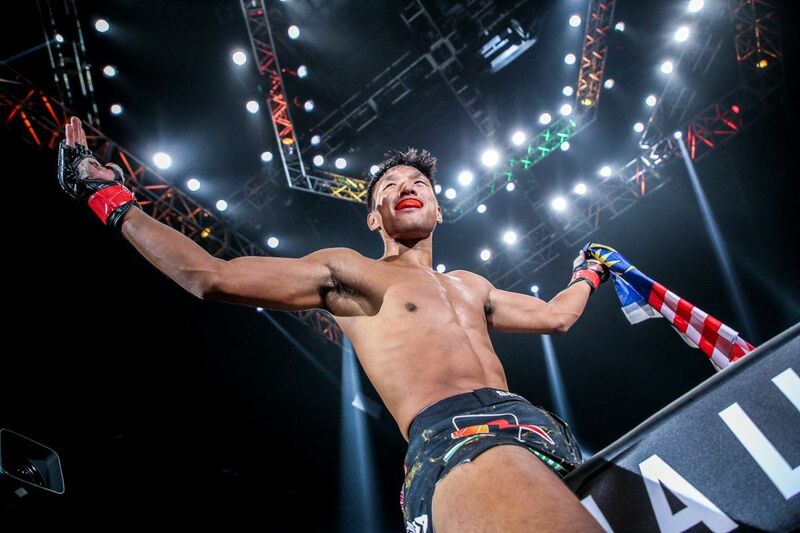 While he may be competing in Hasegawa’s home country, Aung La N Sang is delighted about the opportunity, but he also plans on returning to his native land for at least one of his bouts in 2019. “We’ll get at least one in Myanmar, but Japan is a dream come true,” he says. 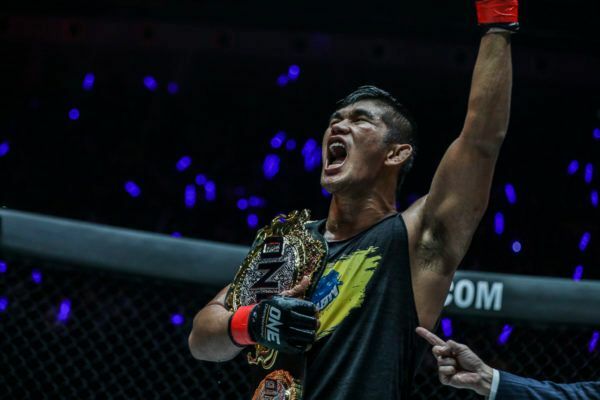 His first title defense is already booked, but Aung La N Sang has ideas about some other opponents he could face later in the year. Perhaps the name at the top of his list is ONE Heavyweight World Champion Brandon “The Truth” Vera, who has asked to face “The Burmese Python” at light heavyweight for the chance to win a second World Title. Aung La N Sang welcomes that challenge – not only because it would be a monumental showdown, but also because he has nothing but respect and admiration for a veteran like Vera. 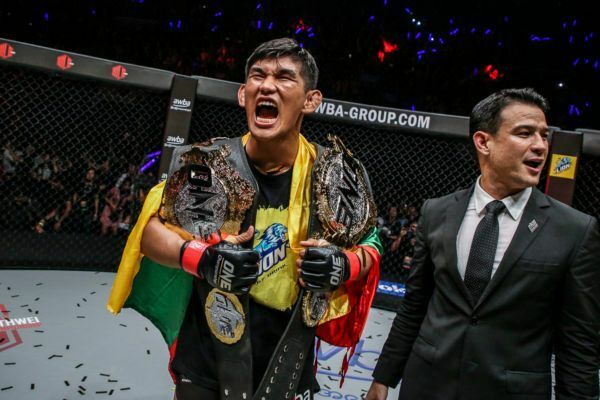 “He wants to be a double champ and wants to come down to get the light heavyweight belt, so that would be a dream match-up,” Aung La N Sang says. 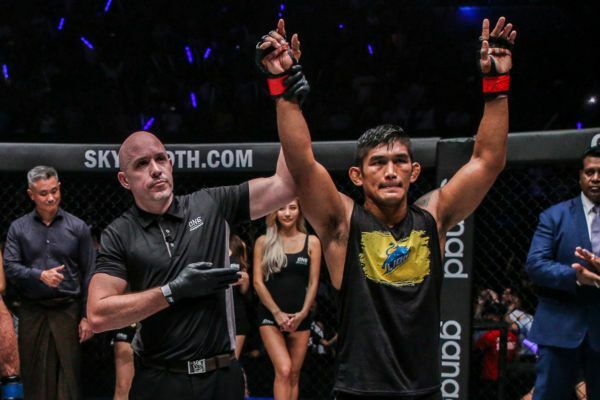 There are no guarantees when it comes to mixed martial arts, but Aung La N Sang has a hard time believing that a World Champion versus World Champion bout with Vera could be anything less than thrilling. Both men are crowd-pleasers with the ability to end a match in an instant – wherever it plays out. “He just knocked out his last opponent in his heavyweight title defense, and I’ve knocked out my last three opponents. We both have momentum,” Aung La N Sang adds. “Stylistically, it’s good for me, but it’s also good for him. “I’m a pressure fighter, but he’s very rangy. Of course, he has the edge because he has the reach and his physical attributes, but I’m a grinder. He has the ability to knock people out, and I do, too. Aung La N Sangs submission game is SLICK. 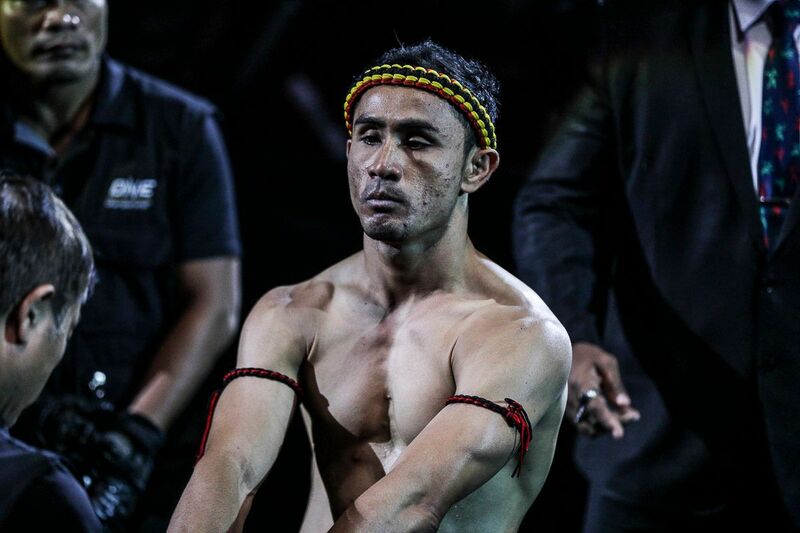 Outside of the cage, Aung La N Sang also has big plans in his home country of Myanmar in 2019. 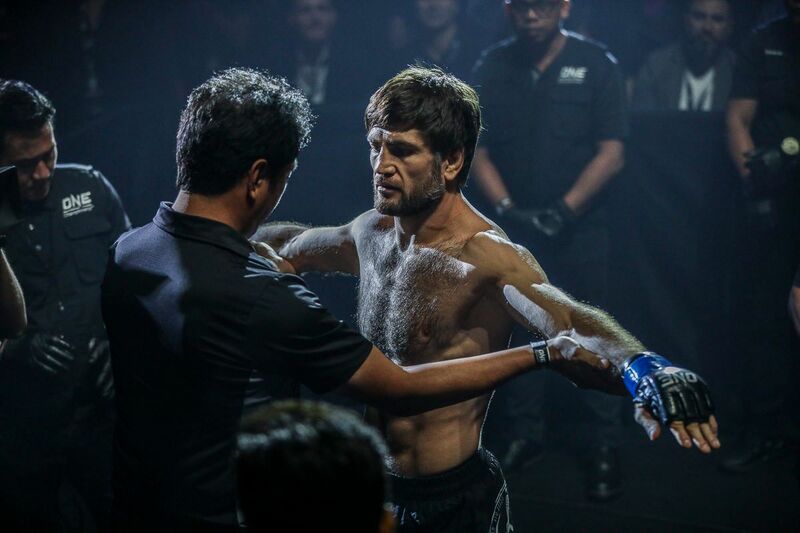 He has talked often about helping to expand the sport of mixed martial arts in Myanmar by opening a series of gyms and academies in his native land, and it seems like next year will see his dreams will become a reality. “We are going to open gyms in Myanmar. It’s about finding the right partners and the right place, but it is happening,” Aung La N Sang says. The "Burmese Python" refuses to lose in Myanmar! One more thing he wants to achieve next year is to continue his growth as a martial artist alongside his teammates and coaches at Hard Knocks 365. Aung La N Sang has been a part of the team in Florida, USA for the past year, and he believes the work they have done together so far has only hinted at what he will be capable of in 2019. “I’m super excited,” Aung La N Sang says. “I think we’re just scratching the surface and I’m just now reaching my prime. You’ll see. If Aung La N Sang can achieve half of what he has planned for 2019, he will be a very busy man, but he cannot look past his first assignment. Hasegawa has proved that he no pushover, and he will test how much “The Burmese Python” has already improved on 31 March in Japan. 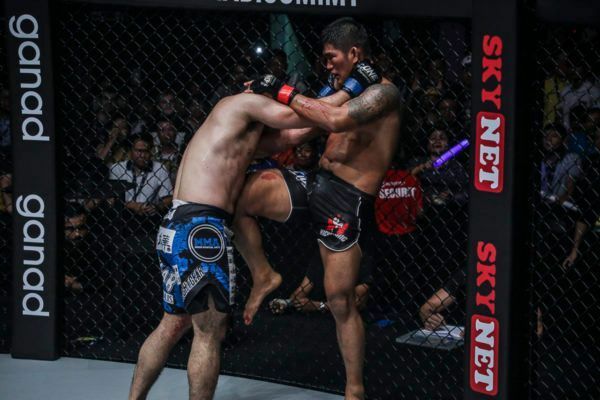 "The Burmese Python's" incredible achievements in the cage made this his best year as a martial artist.